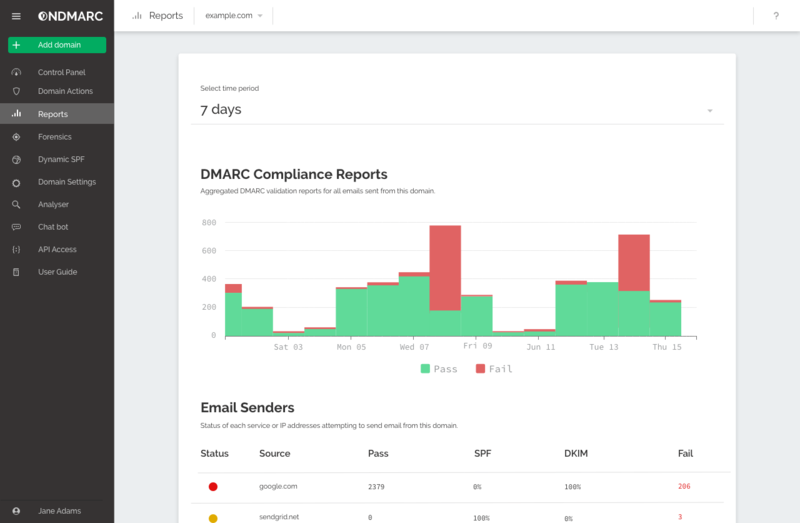 OnDMARC is built on an AI-powered cybersecurity platform, that helps organizations simultaneously increase email deliverability and protect brand reputation against email impersonation. All it takes is a single email from a cyber criminal spoofing your identity to your customers to erode trust and your reputation. DMARC is the only way to robustly protect your domains from impersonation so when an emails says it’s from you, it is. An additional benefit is that when receiving authenticated emails, servers know they can trust you and they deliver more of your emails to recipients! Publishing your SPF, DKIM and DMARC records means your email deliverability increases as you prove yourself to be a trustworthy sender. As email providers - e.g. Gmail & Microsoft - wage war against spam mail they are becoming increasingly selective about who they let into their users’ inboxes. 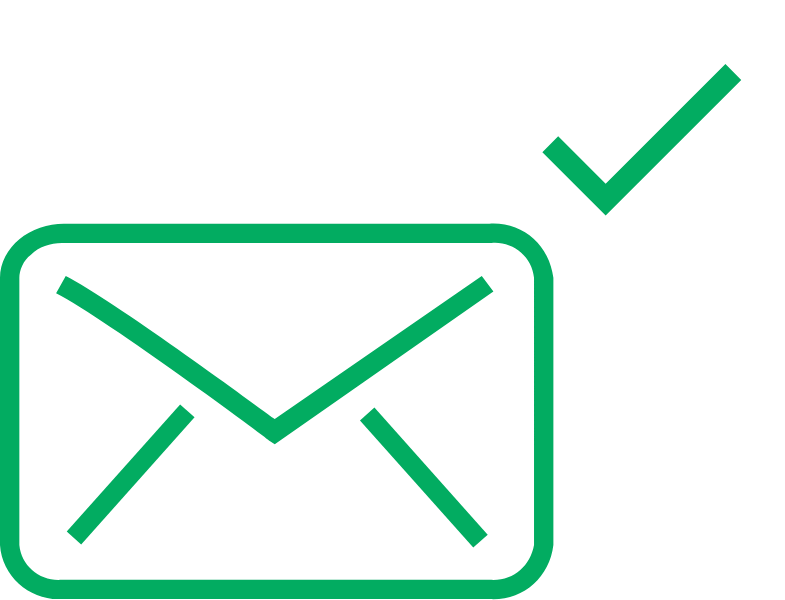 With DMARC emails are authenticated beyond doubt and deliverability increases as the receiving inbox no longer automatically diverts mail to spam. 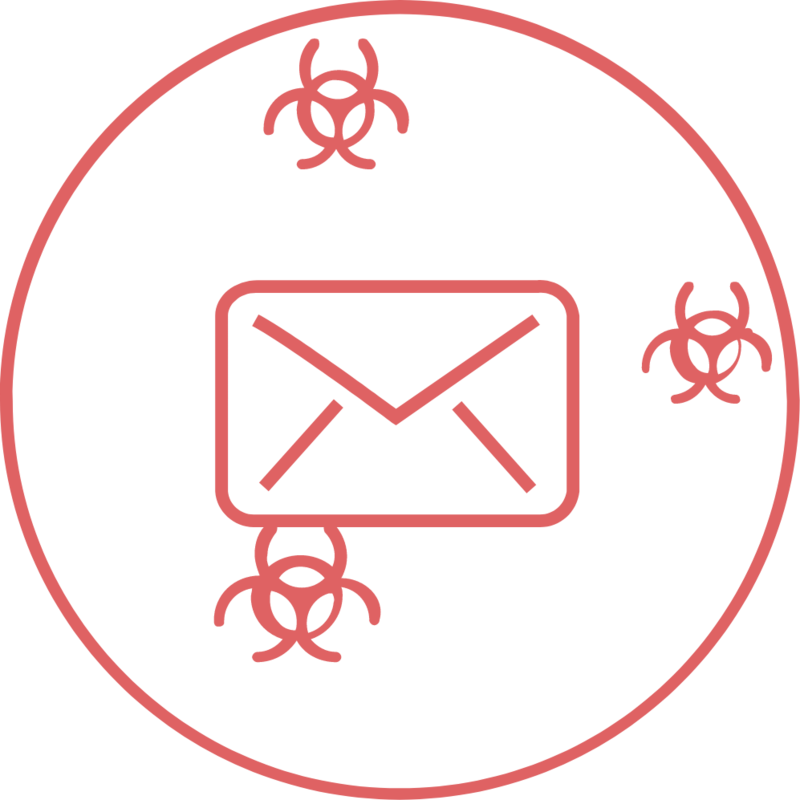 Deploying DMARC in protection mode (p=reject) is the only way to guarantee that cyber criminals can’t impersonate an organization's email for the purposes of eliciting funds or data from the recipient. The DMARC email authentication shows you all email traffic that is purporting to come from your domains, not just those that try to cross your organization’s network boundary. SPF has a DNS lookup limit of 10 which for many organisations is not enough for all the cloud services they use. With OnDMARC’s Dynamic SPF you can avoid the limit and have unlimited SPF lookups! At OnDMARC your security comes first. 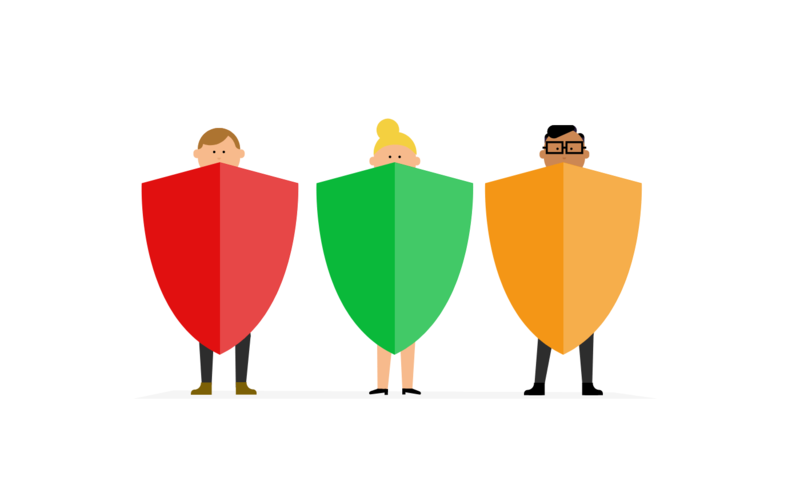 We have achieved external security accreditations that include ISO 27001 and Cyber Essentials. OnDMARC also meet EU data residency requirements. Our customer success engineers are here to help you every step of they way. 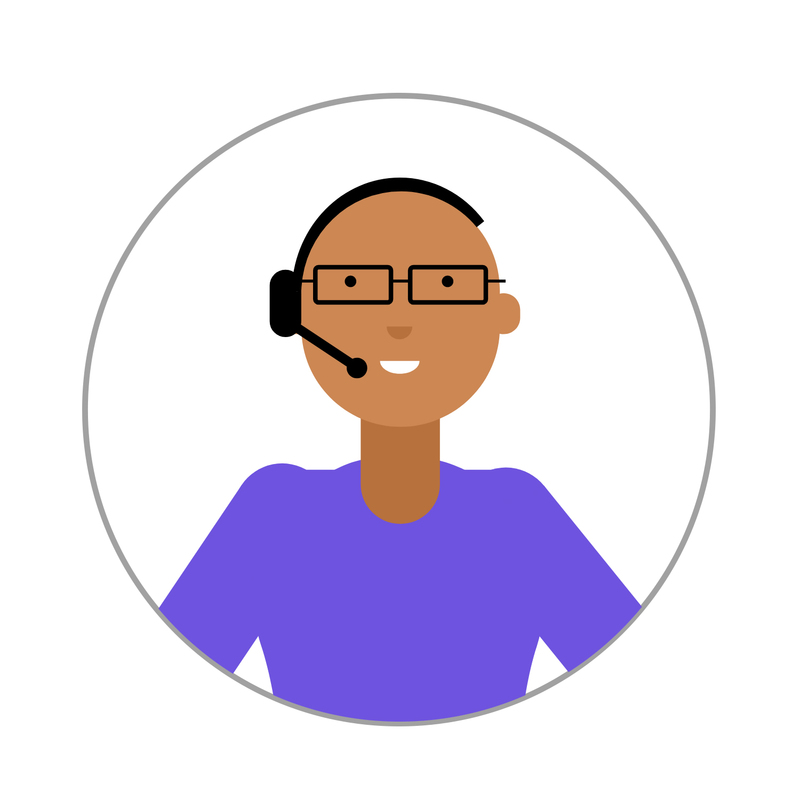 You can launch live chat from right inside OnDMARC or schedule a time to chat with your own customer success engineer.